Westchester’s Patient of the Month! Dr. Barry Glaser rewards his patients who practice excellent oral hygiene! Every month, Dr. Glaser gives a movie theater gift certificate to the winner. The rules are simple — Be a patient at his Cortlandt Manor office and take care of your teeth. It’s as simple as that. By brushing, taking care of your Invisalign retainer, and reporting back to Dr. Glaser, you can be assured that your smile will be bright for years to come. Dr. Glaser accepts kids from all parts of Westchester County. His Cortlandt Manor Office is minutes from Route 9 and The Taconic State Parkway. Stop in for a visit and maybe your kid will be the next patient of the month! Need Invisalign for Teens or Adults? 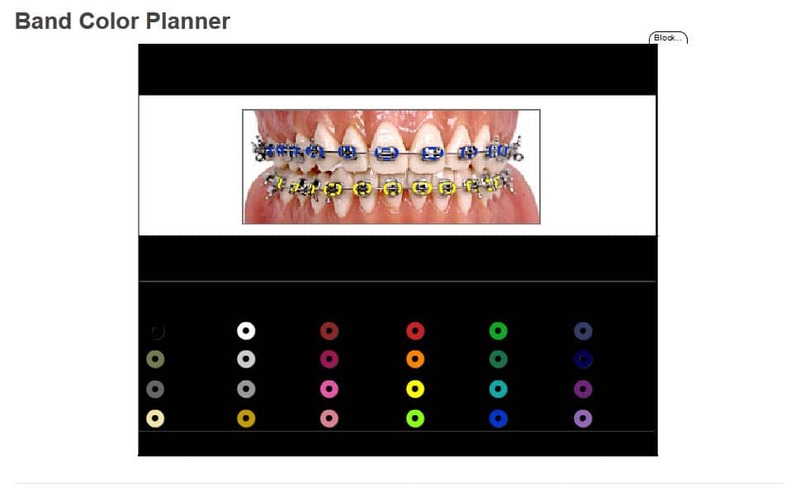 Dr. Barry Glaser is offering metal braces and Invisalign to both Teens & Adults. Invisalign is especially attractive for young adults because Invisalign is invisable! There are no wires and the fitting of Invisalign is simple thanks to the iTero Digital 3D Scanner. Traditional braces are still available, but more and more teens and adults are going for the invisible Inivsalign treatment. Dr. Glaser’s office is located in Cortlandt Manor, NY and he welcomes patients from the surrounding area. Financial planning is available, so don’t let cost get in the way of a great smile! October is National Orthodontic Month! The office of Dr. Barry Glaser in Cortlandt Manor offers teeth straightening for adults. The Invisalign treatment is not just for teens. Now adults can have a straight smile and live a happy life. Financial plans are available. Dr. Barry Glaser is offering Invisalign treatments for adults. 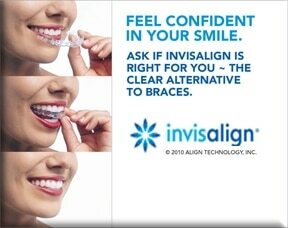 Now you can straighten your smile with Invisalign! It’s virtually invisible while you wear it. Unlike the braces of old, Invisalign is state of the art technology that is finely crafted to your teeth. Using the iTero 3D Scanner, Dr. Glaser will make a mold of your teeth without the use of messy molding solutions. Dr. Glaser is the first Orthodontist in Westchester to utilize the iTero 3D Scanner. By combining these unique technologies, Dr. Glaser stands out from all the others. He was awarded the title of “top dentist” by Westchester Magazine because of the outstanding services he provides. His office is located in Cortlandt Manor and he serves the Westchester & Metro NYC Area. A wide variety of patients can be treated with Invisalign. If you have been told that you are not a candidate for Invisalign, even after asking for this treatment option, then you should get a second opinion from an orthodontist that has a significant amount of experience with Invisalign. Dr. Glaser has achieved Elite Preferred Provider status, which is one of the highest levels of Invisalign case experience. Chances are very good that you CAN have Invisalign!